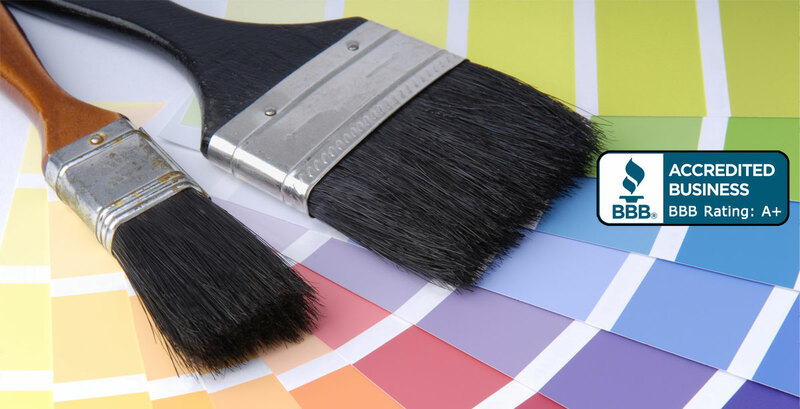 The Painting Pros offers FREE estimates, the most experienced painters, quality paint product, and the best value around. 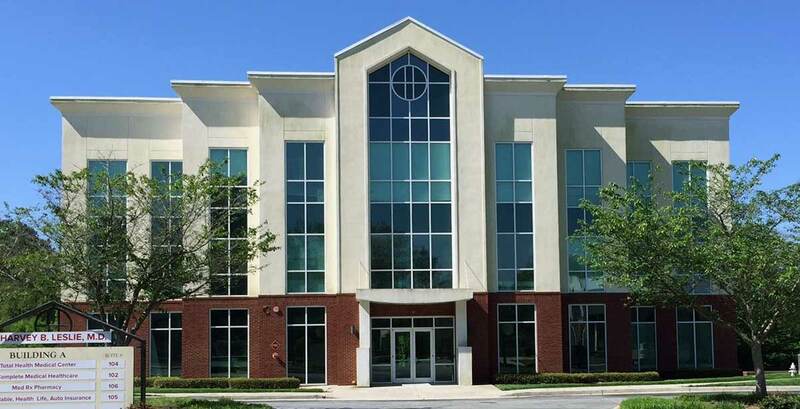 The Painting Pros Atlanta GA is a full-service professional industrial and commercial painting contractor dedicated to preserving the life of your physical assets with high quality paints and durable, long-lasting industrial and commercial surface coatings. 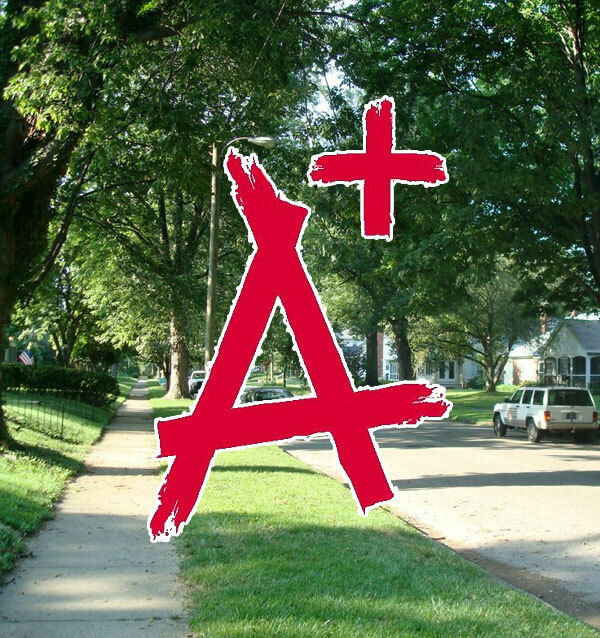 The Painting Pros Atlanta is an A+ Rated Better Business Bureau company dedicated to the highest standards of quality and workmanship. Call today! Preparation and Restoration is part of our 20 Step Process. 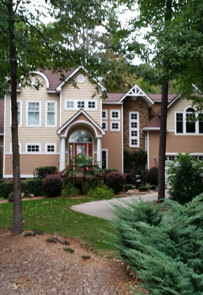 The Painting Pros of Atlanta knows that the true foundation of client relationships is trust. At The Painting Pros we strive to earn your trust and will work closely with you to transform your vision into a vibrant reality. We have built our reputation by listening to our customers and helping them to realize their desired outcomes. Your house is your most valuable asset, and you've worked hard to turn it into a home. Now that you are ready to make some changes, you need an Ohio based company you can trust. When deciding on a company to hire, you should be very selective. You wouldn't choose a physician or lawyer simply based on a phone book ad - why settle for less in a painting company? For interior and exterior painting, our quality work and excellent service are what set us apart. Our job is never finished until you are completely satisfied with the results. 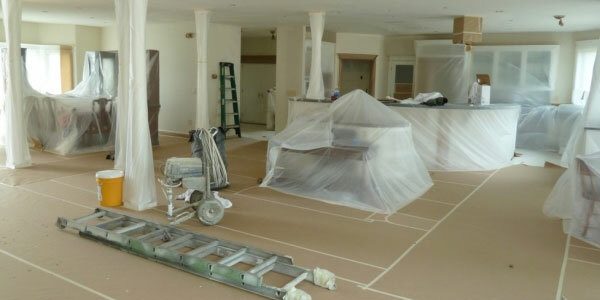 The Painting Pros of Atlanta is part of an extensive network of franchisees across the United States. 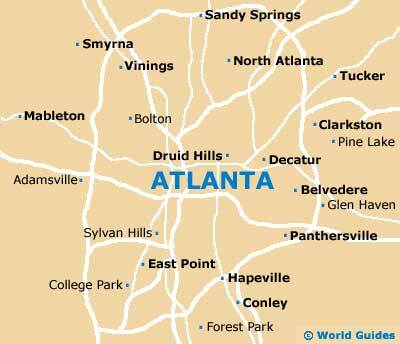 We service the greater Atlanta and North Metro area. We are independently owned and operated and have been certified and trained in The Painting Pros' 20-step process. Finally, an Atlanta painter you can trust! Call The Painting Pros of Atlanta now. We found The Painting Pros to be the best painters we have ever hired. Steve and his crew were prompt, courteous, clean and very polite. We have already recommended them to friends and family." 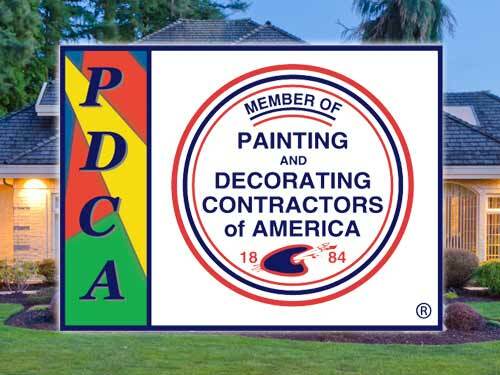 The Painting Pro's were very professional, courteous and helpful, we will recommend them to family and friends. Thank you The Painting Pros for the fabulous job you did on our new home. You were a pleasure to do business with! More people should operate the way you do, the business world would be a much better place for it! I will tell all my neighbors and friends about your company. We used the Painting Pros for our entire house (inside and out). They came as a referral from a friend that used them and raved about their work. Let's just say this friend's comments did not express how great The Painting Pros really are. Both sets of crews and their foremen were efficient, timely, knowledgeable, professional, and showed great attention to detail. The GM, Ron Desiderio was so good it is hard to put to words. Quality service. Reliable Results. 25 years experience. 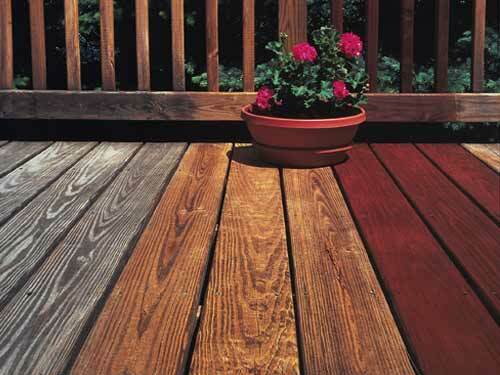 A deck or patio make-over is easier than you might think. Call today.